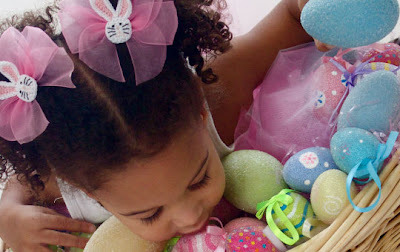 As low as $5 for $35 Worth of Adorable Hand-Crafted Hair Bows, Headbands & More for Babies to Tweens! Right now at Plum District, you can get $35 worth of handcrafted hair accessories for as low as $5.00! My Favorite Bows offers unique, hand crafted, top quality hair products for babies through tweens. All of their products are made in the USA with the finest materials. They specialize in Baby Bows, the Cutest Clippies, Fabulous Embellished Hats, and Dreamy Headbands. If you can do both of those, your total will only be $5.00!